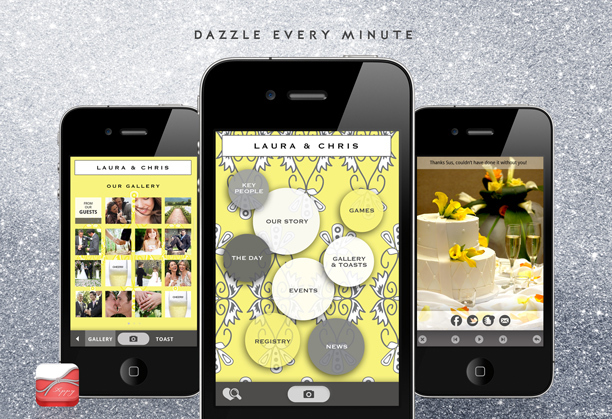 Wedding Apps | Bringing It All Together With MOH!! Wedding planning has changed over the years. Now you can do just about anything at your fingertips. 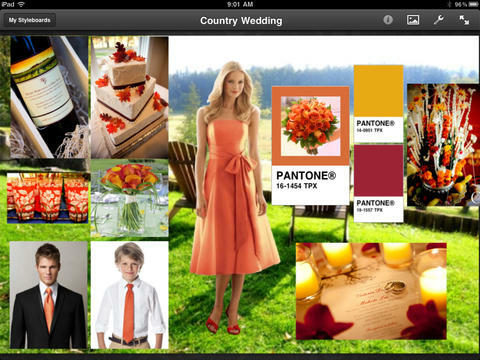 Wedding Apps make it easy for you to plan, organize and communicate on the go. 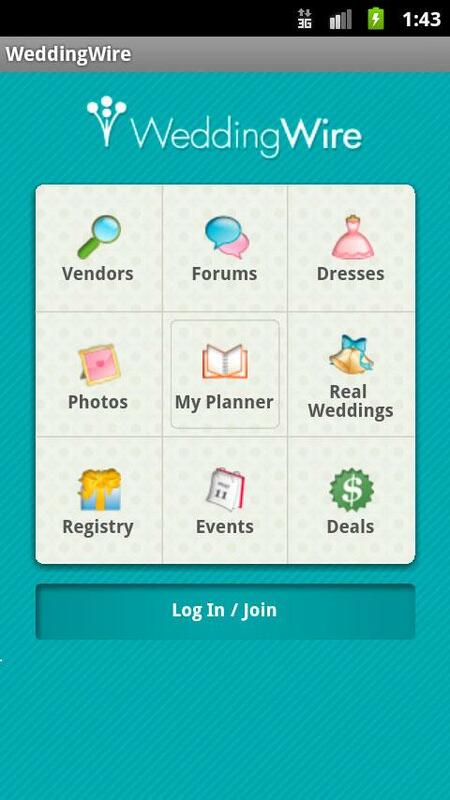 Here are just a few of my favorite wedding planning apps for Android and Apple. 1. Appy Couple (IOS and Android, Free) – Appy couple helps you organize, coordinate, plan with this great app. Organize your guest list and have guest interact with you. 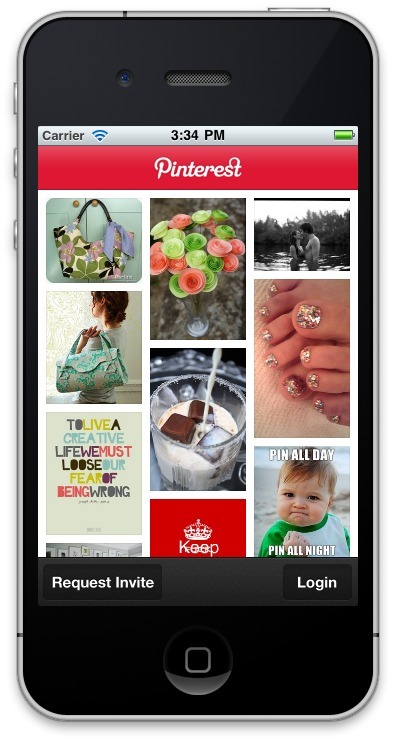 Pinterest- Share and create great inspiration boards. Gather information and share or create a private board and invite who you want to view. 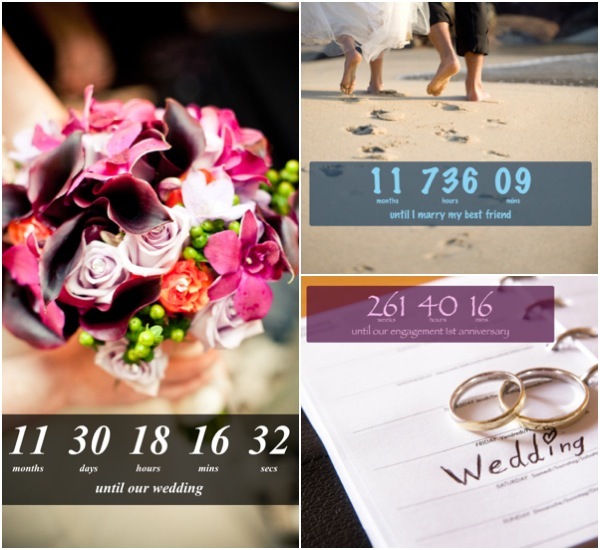 Wedding Countdown- Nothing gets you excited quite like a countdown to your “I DO’S” The Knot Ultimate Wedding Planner (IOS, Free) Stay organized, manage your budget. 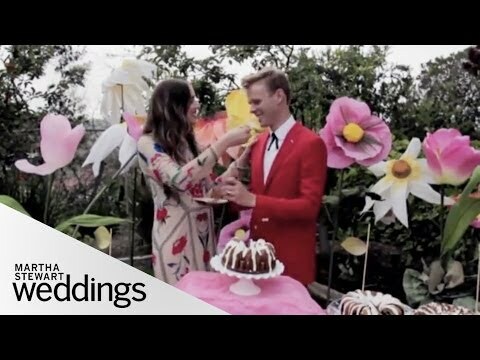 You can also get great ideas and inspiration from this wedding app. 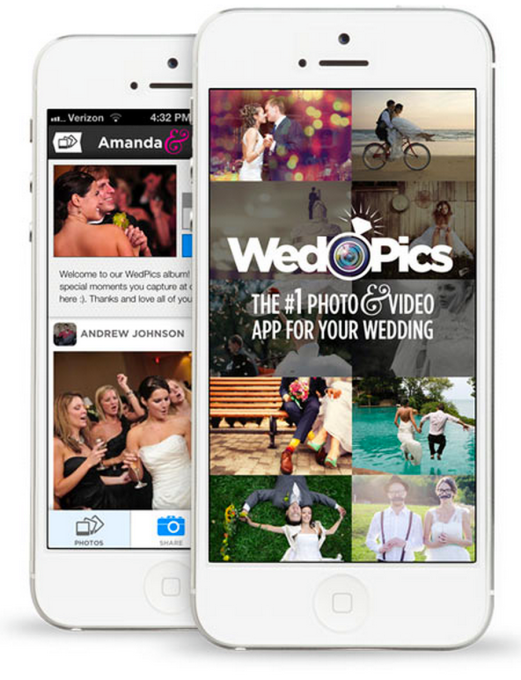 Wedpic- (Android, IOS)- Gather all of our guest photos and videos of your wedding in one spot. 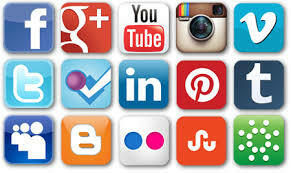 – Guest can upload pics and videos of the day to your wedding and share them with you and fellow guest. 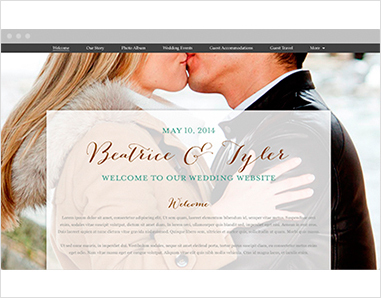 Wedding Wire – Search and review wedding vendors. Make and manage your checklist, budget and RSVP’s. 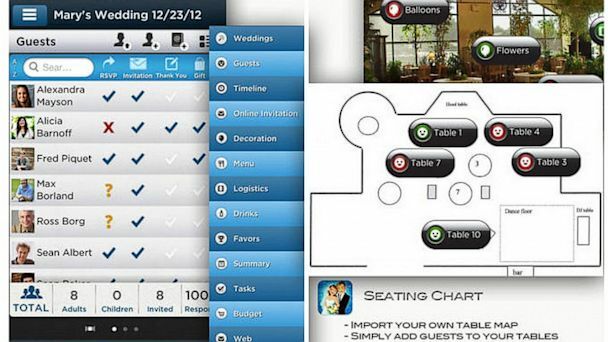 TableTopPlanner– Create a floor plan including your dance floor and cake table and assign guest to tables. Our Wedding Planner (Android, Free)- Manage your guest list, to-do list, budget, vendors and import all your guests directly from your phone contacts and manage the invitations that have been sent, received and pending as well as assign tables for guests to sit. 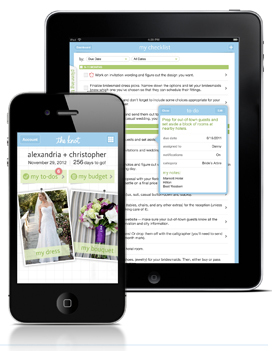 These apps can certainly help you organize and keep your wedding details in one place. But even with today’s technology, you certainly don’t want to miss that one on one contact with those involved in the planning. What is your favorite App?